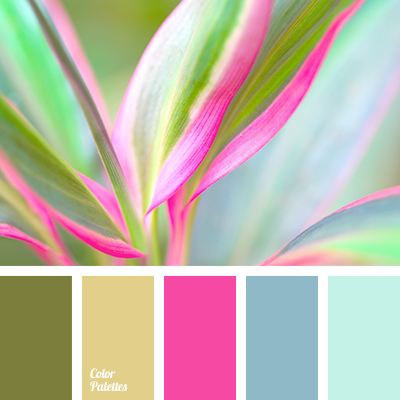 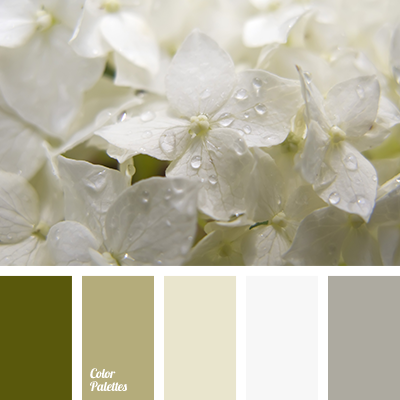 color matching, color palette, gray color, house paint colors, light gray, light olive, pastel green, shades of green, shades of olive, silver. 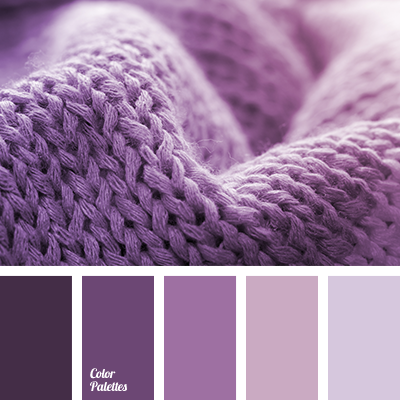 color palette, dark purple, home color selection, light lilac, lilac, lilac monochrome color palette, monochrome palette, purple, purple monochrome color palette, purple-pink, shades of purple, shades of violet. 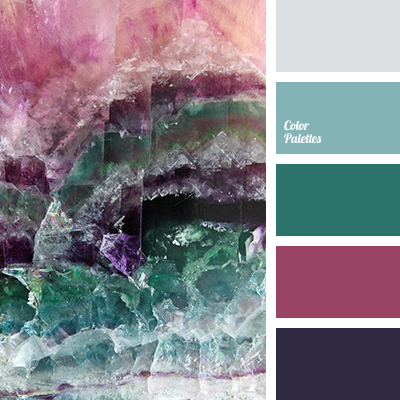 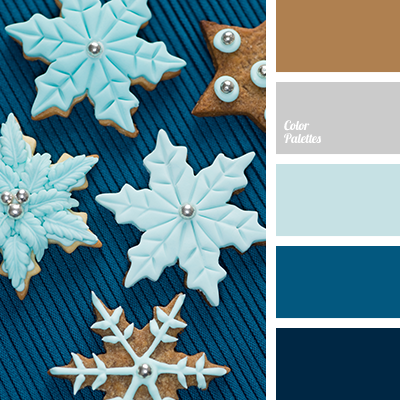 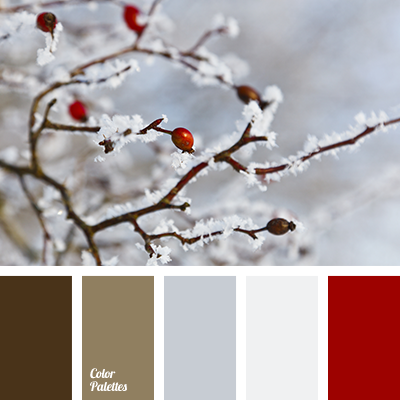 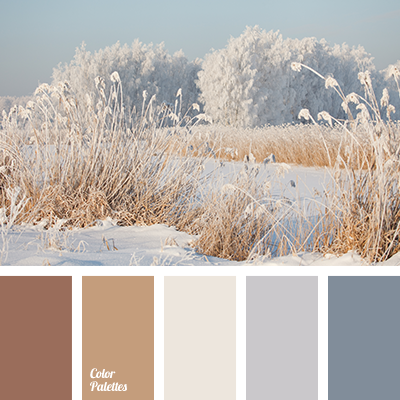 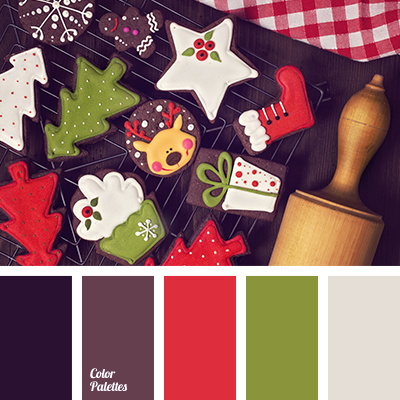 Blue Color Palettes, brown, color palette, dark-blue, deep blue, gray, shades of blue, shades of winter, silver, winter color palette, winter color palette 2016.
burgundy, chocolate, color match for home, color palette, color solution for home, dark red, light brown, light grey, shades of brown, shades of grey.